Weighed down by a legal charge, the Japanese bank’s annual profit fell 8 pct to $2 bln. At least there were encouraging signs in trading and investment banking in the last quarter. With earnings at just 62 yen a share, though, Nomura will struggle to reach a goal of 100 by 2020. Nomura said on April 26 that earnings generated from January through March totalled 22.7 billion yen ($208 million), a 63 percent decline from the same period a year earlier. Revenue increased 8 percent to 378 billion yen. For the full financial year ending March 31, the Japanese investment bank reported earnings per share of 61.9 yen, a 6 percent drop. Return on equity fell 0.8 percentage points to 7.9 percent. 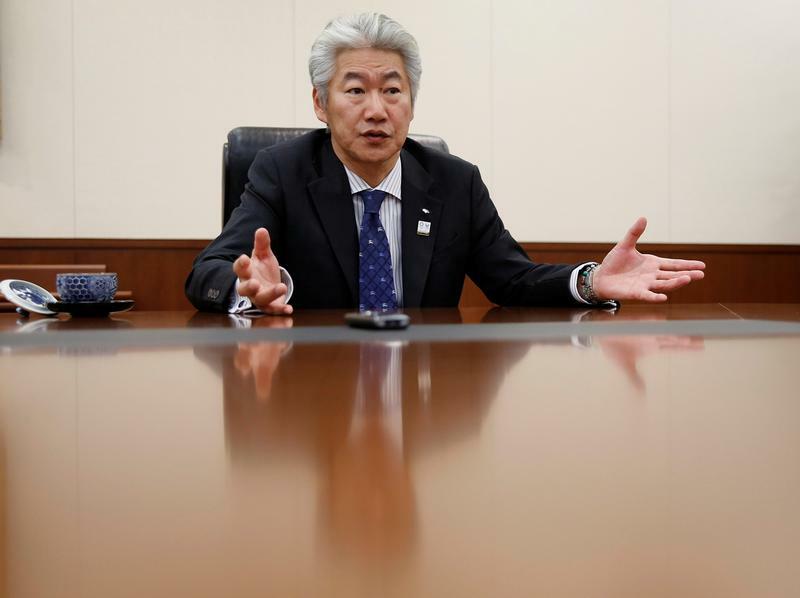 By the year ending March 2020, the bank run by Chief Executive Koji Nagai is targeting EPS of 100 yen and return on equity of about 10 percent. Nomura’s common equity Tier 1 ratio, a measure of financial strength that shows capital versus risk-weighted assets, stood at 16.5 percent, well above its 11 percent minimum target.